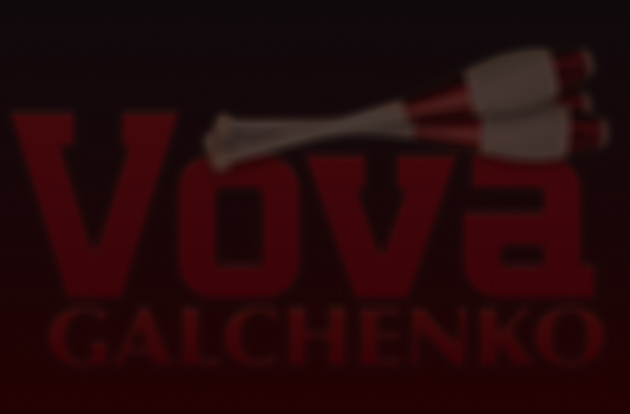 You have reached the website of Vova Galchenko - World Champion juggler, award-winning performer, and skilled public speaker. Whether you're a fan of juggling or not, Vova's multifaceted persona has something to offer you. Read up on Vova - his life story is inspirational. Born in the slums of Penza, Russia, prior to the collapse of the Soviet Union, Vova applied lots of determination and hard work to use his exceptional juggling skills to propel him to pursue his dreams in America, leaving his family behind. Book Vova - you'll be happy you did. 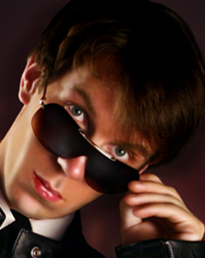 Whether you have a corporate party, variety show, college event, or motivational speaking engagement, chances are, Vova is a good fit for your event. Considering his unprecedented record of success and achievement, if you book Vova, it's a safe bet you won't be disappointed. Check out the photos and videos sections to follow Vova in his journey from childhood to some of the highlights of his career. Our online store also offers some merchandise for Vova's fans. From The New York Times to Oprah Winfrey, over the years the media has followed Vova's endeavors. Feel free to browse through a sampling of Vova's media features using the animated buttons below.